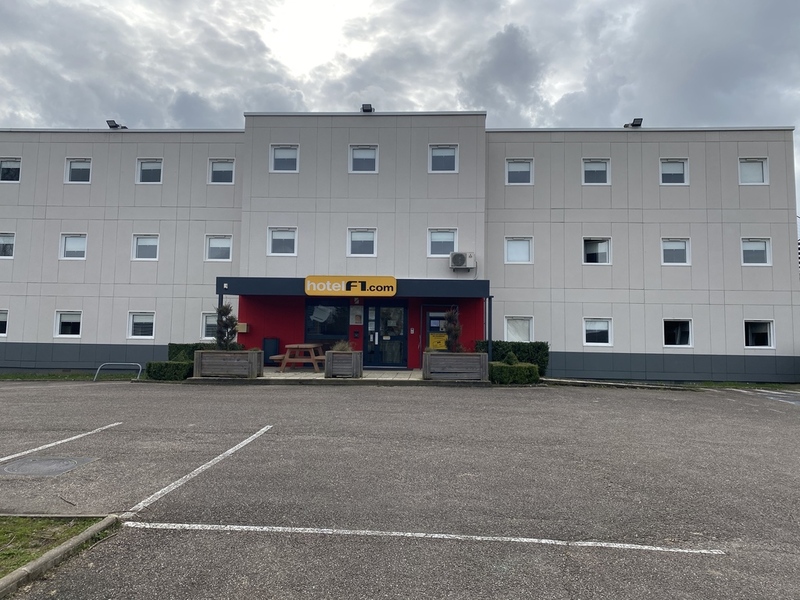 The hotelF1 Verdun, located 1.2 miles (2 km) from the city center, is within easy reach of the finest tourist attractions: the Citadelle Souterraine underground galleries and Maison Braquier, famous for its sugared almonds. The Douaumont battlefields, for t, and ossuary and the Verdun Memorial are just 3.1 miles (5 km) away. The hôtelF1 Verdun is your smart choice for accommodations: refurbished rooms for 1, 2, or 3 people, flatscreen TVs, and free WIFI. All-you-can-eat breakfast!